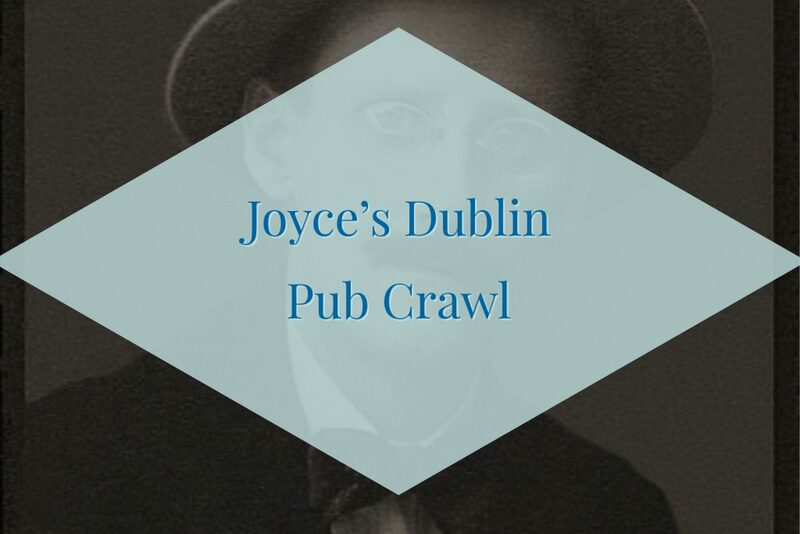 James Joyce was Ireland’s most famous literary export and his novel ‘Ulysses’ intrigues people the world over to this day. Joyce worked out of Dublin pubs, writing some of his work there, and based many of his stories in the bars and snugs of the city. 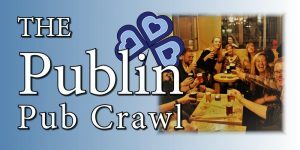 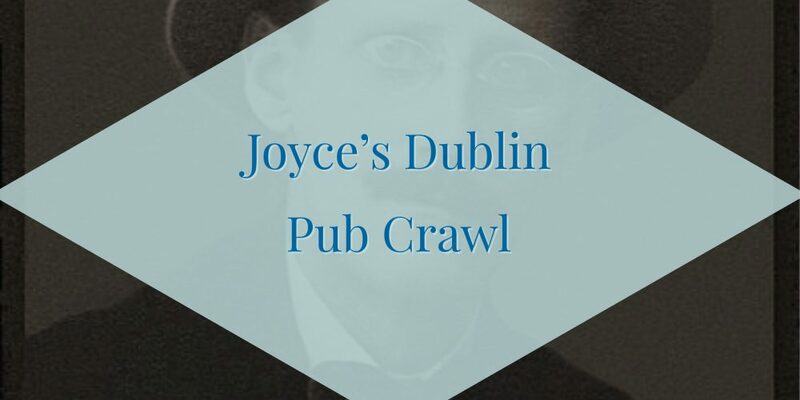 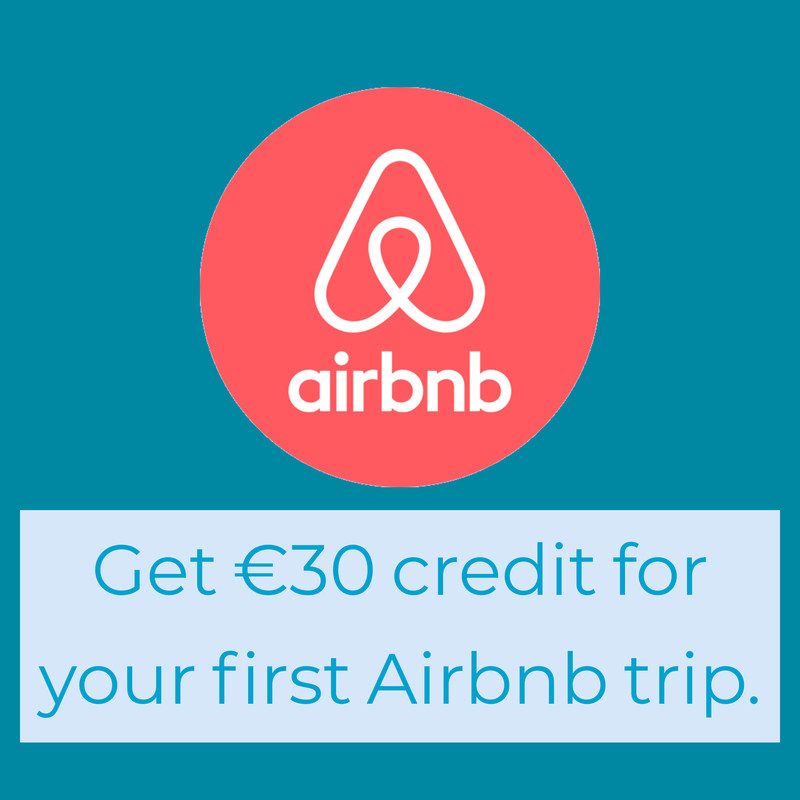 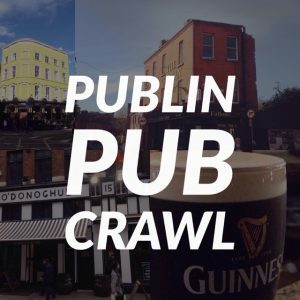 This tour is part walking tour, part pub crawl and gives you an introduction to the pubs used by Joyce, and traces the steps of some of his characters around the city.